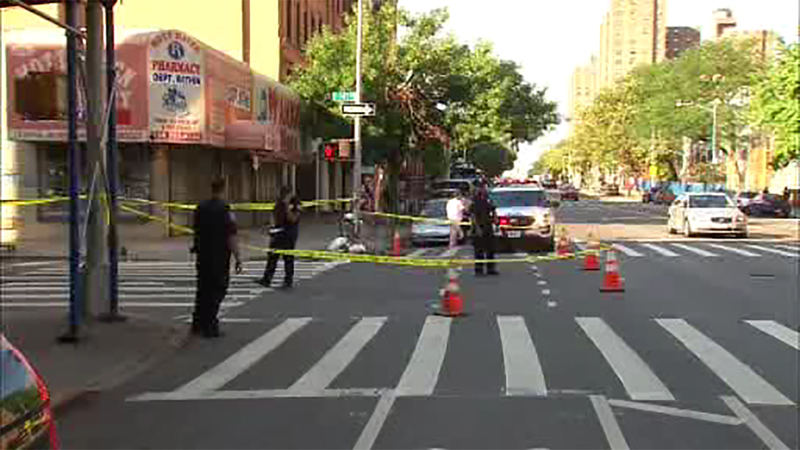 MOTT HAVEN, Bronx (WABC) -- A bicyclist was struck in a hit and run in the Bronx Friday morning. The victim was hit at East 141st Street and Willis Avenue in the Mott Haven section just after 6:30 a.m. The person was taken to Lincoln Hospital in unknown condition. The vehicle that struck the bicyclist, a grey Volvo, fled the crash southbound on Willis Avenue.